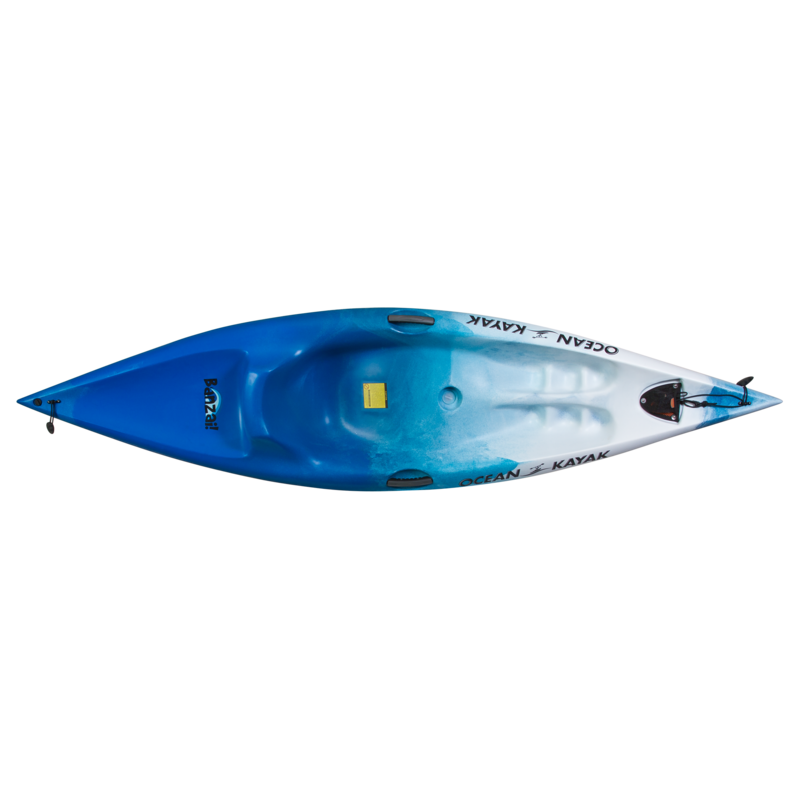 Used Kayaks on Sale Now! Our Annual used watercraft sale is first-come, first-served. Full payment must be made at time of selection and is non-refundable. All models are available in excellent to very good used condition. USED Stand Up Paddle Boards (SUPs) and Windsurfers are on sale too! We are confident you will not find better prices on used gear in this condition. As such, our listed prices are firm and non-negotiable. To purchase your watercraft, you may make your payment in person or by phone at 410-335-5352. If the kayak is still on this page, it is available for sale. This page is updated daily.